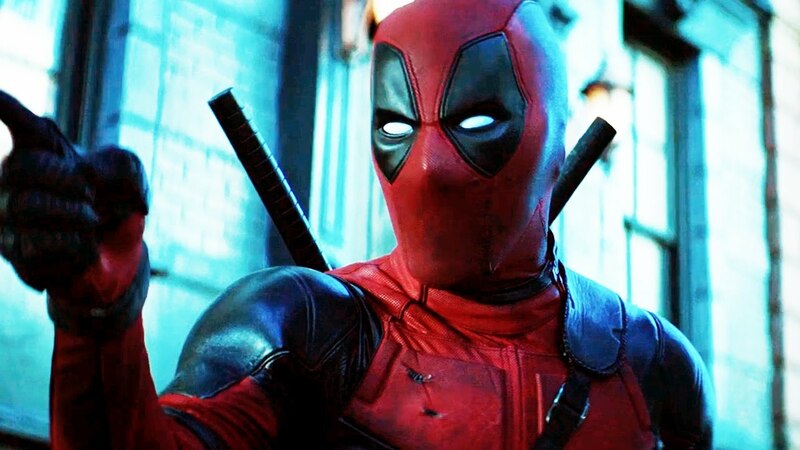 The first teaser for Deadpool 2 came attached to Logan early last year, so it’s only natural that the first official trailer debut with another Marvel movie in the coming months. In this case, it’s Black Panther. Collider announced Wednesday that the first official Deadpool 2 trailer would come attached to Black Panther. Aside from linking up with yet another Marvel property, this actually makes a lot of sense. The first Deadpool movie came out Valentine’s Day weekend 2016, and Black Panther comes out that same weekend in 2018. More specifically, Black Panther is due in theaters February 16 with earlier screenings occurring on Thursday, February 15 at 7 p.m. local time. Fans can see the trailer on the big screen before T’Challa defends the kingdom of Wakanda as both king and Black Panther. But Collider also reports — though unconfirmed — that Fox plans to release the trailer online on Valentine’s Day, which falls on Wednesday this year. Remember when Deadpool wasn't fast enough to save that poor guy? The “official” Deadpool 2 synopsis released in November 2017 makes mention of “a near fatal bovine attack” and “a pack of sexually aggressive canines” as Deadpool “journeys around the world to discover the importance of family, friendship, and flavor.” So, yeah, take that with a grain of salt. We do know that Deadpool 2 will include the likes of newcomers Cable (Josh Brolin) and Domino (Zazie Beetz), along with returning characters Colossus and Negasonic Teenage Warhead (Brianna Hildebrand). Other cast members have been confirmed, like T. J. Miller’s return as Weasel. Collider does claim that we’ll finally get some footage of Brolin’s Cable in action, so get excited for that. Other than much of the casting and a few assumptions made based on the comics stories involving these characters, we really don’t know much about what we can expect from Deadpool 2, but chances are we’ll learn a lot more when this trailer releases on Valentine’s Day. Deadpool 2 will be released in theaters May 18, 2018.